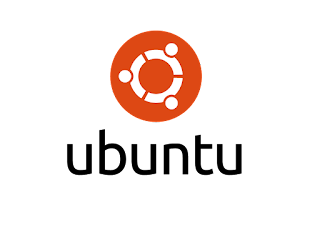 CyberKeeda: Ubuntu : How to change default file application. Ubuntu : How to change default file application. How to make change default open file with application. How to set default application type for particular application type. Many times we use open with parameter in the file browser to open an application with certain application. For instance default writer / office package for Ubuntu is Libre office , but I feel WPS Office suite more friendly. I want to Use VLC as a media player instead of Videos pre installed within Ubuntu. Instead of opening a file/media with Open with I want to make it work on Double click of mouse only with preferred application type. Select a file of the type whose default application you want to change. For example, to change which application is used to open Video files, select a .mp4 or FLV file. Select the Open With tab. Select the application you want and click Set as default. By default, the file manager only shows applications it knows can handle the file. To look through all the applications on your computer, click Show other applications. Have a look on the Video.